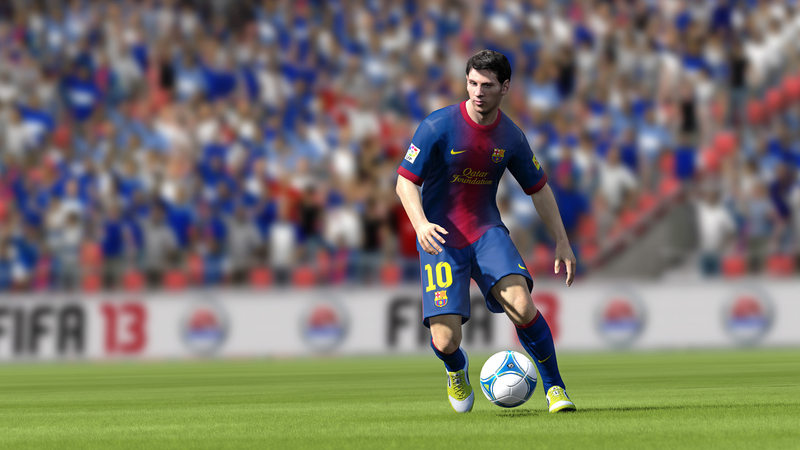 A new FIFA 13 trailer by EA SPORTS’ Ian Jarvis has been circulated showcasing Kinect voice recognition features in the upcoming game. 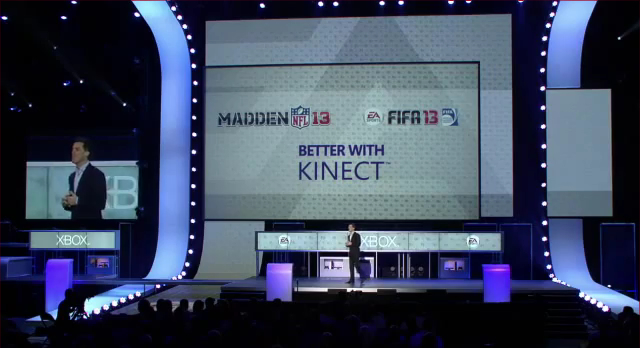 Watch the video and see what FIFA 13 on the Kinect has in store for you. 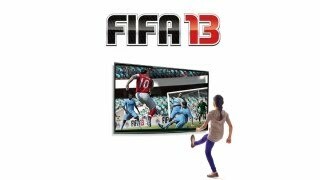 Updated: Check out FIFA Soccer Blog‘s FIFA 13 – Kinect Mini Preview to learn all about FIFA 13 on the Kinect in more detail. Swearing at the referee will not result in yellow cards, instead it will effect referee strictness. Comments Kinect picks up could be used to trigger Career Mode stories. Voice commands can be used to change tactics, formations and make substitutions. In Be A Pro you can use Kninect to call for passes or encourage team mates to clear the ball, tackle or shoot. Kinect will support multiple regional dialects. So what do you think of this new interaction with FIFA 13?